Doctor of Economics, professor, member of the Presidium of the Russian Academy of Sciences’ Urals Division, Chairman of the Board of the Russian Academy of Sciences’ Urals Division Arkhangelsk Scientific Center, academic secretary, Deputy Chairman of the USSR (Russian) Academy of Sciences’ Scientific Council for the Study of the Arctic and Antarctic, member of the European Polar Board, vice president of the International Arctic Science Committee, member of the advisory board on the Arctic at the Federal Council of the Federal Assembly of the Russian Federation, member of the editorial board and editorial staff of the Russian Academy of Sciences’ journal “Arktika: Ekologiya i Ekonomika,” member of the expert council at the Arkhangelsk Region governor’s office, professor at the Real Estate Management and Territorial Development Department, Moscow State University of Geodesy and Cartography. Born October 2, 1945 in Moscow. 1969: graduated from the Moscow Institute of Power Engineering. 1969-1971: served in the Armed Forces. 1971-1972: chief engineer at the Moscow Institute of Power Engineering. 1972-1991: junior research associate, senior research associate, head of laboratory, head of a department at the Council for the Study of Production Forces at the USSR State Planning Committee. 1991-2000: Director of the USSR (Russian) Academy of Sciences’ Research and Coordination Center for Arctic Studies. 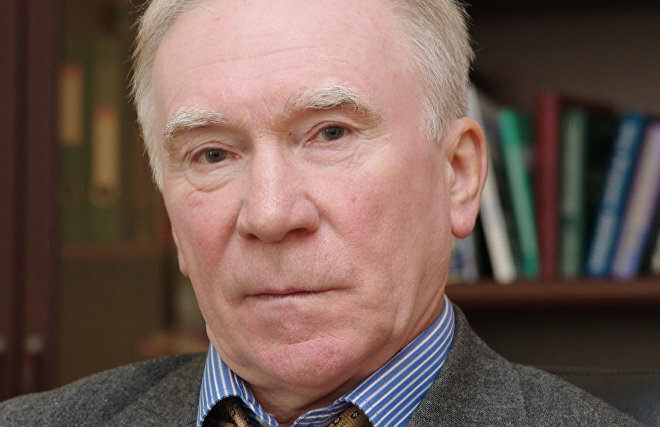 2000-2012: Deputy Director of the Russian Academy of Sciences’ Oil and Gas Research Institute. Since 2012: Chairman of the Board of the Russian Academy of Sciences’ Urals Division Arkhangelsk Scientific Center. Mr. Pavlenko has provided methodological guidance and participated in over 150 research projects related to various aspects of promoting the social and economic development of northern and Arctic regions. 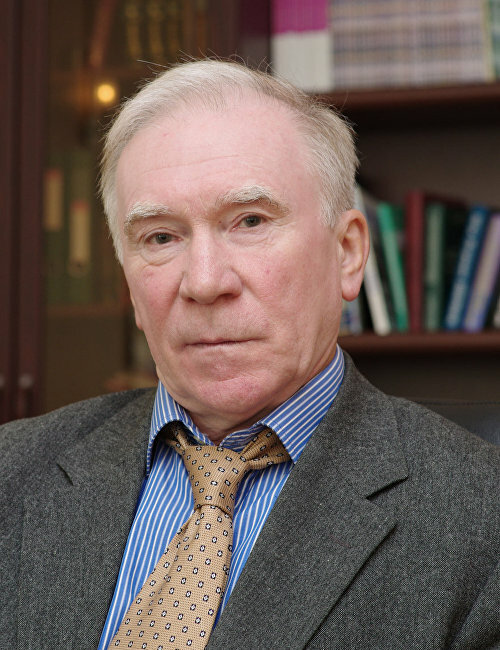 He has authored over 90 articles in Russian and foreign scientific journals and seven monographs, including Socio-Economic Development of the Arctic (1995), Underwater Arctic Transport Systems (1997), The Arctic at the Turn of the Third Millennium (2000, co-author with Igor Gramberg and Nikolai Lavyorov, National Security Problems of the Russian Federation (2008 and 2011, collaborative writing).